Providing a convenient central location within easy reach of Auckland’s North Shore, Whangaparaoa and Rodney Districts. 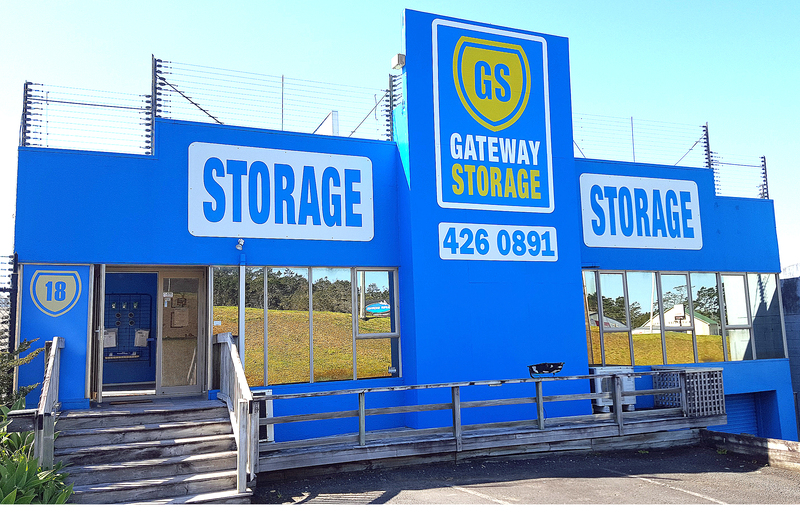 We are an ideal location if you live on the Hibiscus Coast, being five minutes from Orewa with easy access to the motorway and only 30 km north of Auckland. Many of our customers come from the North Shore and with Silverdale being only ten minutes on the motorway, they are able to take advantage of our more competitive rates. Many business operators choose us because of our central location and ease of use. With so much development in both residential and commercial buildings in the Silverdale area, we have our hands full keeping up with demand for self storage! In addition, due to it’s beautiful surroundings, the ever expanding Whangaparaoa Peninsula has brought an increasing number of people into the area who are also looking for storage solutions.